#1 Privacy no longer an option for Shoppers, Buyers, Attendees, and Intermediaries. 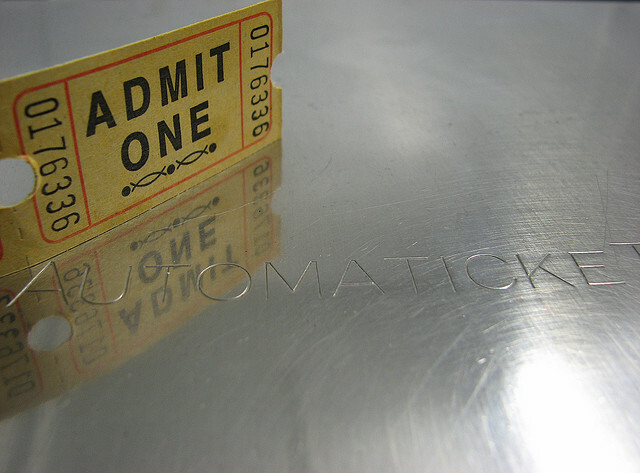 In the past, tickets could be purchased with cash or purchased online and gifted ensuring the event attendee some anonymity. Ticketmaster’s use of Verified Fan which requires personal data disclosure to even be potentially selected as a shopper coupled with Mobile Only ticketing are massive data grabs for a company with a liberal personal data use and sharing policy. #2 Increased Regulation In 2018 the New York Assembly passed bill S8501 B in an effort aimed at protecting ticket buying consumers. The chief provisions of the law are better resale disclosure language online, stronger enforcement against bots, seller licensing and limits on the number of non-transferable tickets an entity can sell. The law had support from secondary and primary vendors and consumer groups. It passed by a near unanimous margin. With widespread support, buyer protections and reasonable restrictions, expect to see more legislation introduced in other states. #3 SeatGeek’s Open Platform challenging TicketMaster’s near monopoly on primary ticketing. Last year in a coup, SeatGeek unseated TicketMaster to handle the primary ticketing for the Dallas Cowboys and AT&T Stadium. This was in addition to their deals with the Saints and the MLS. Look for SeatGeek to continue to poach top clients in 2019 with their unique technology offering to primary ticketing. #4 Ticket Resale Consolidation in an effort to control supply and prices on the secondary market. Look for teams to continue to move towards models that eliminate competition and consolidate pricing power. Keeping prices artificially high and generating a secondary sales data feedback loop to further maximize profits in both the primary and secondary channels is an enticing proposition; guaranteed to produce short term gains. #5 Flexible seating offerings in lieu of season tickets. Season ticket mini plans have been around for years. Now with the advent of mobile tickets and big data teams are able to offer even more flexible options. That’s only IF you are comfortable waiting until the last minute to know where you are sitting. The recently passed New York ticket law makes provisions just for this use case for New York’s largest sports teams.